Mechanic Aloha: When Should Brakes be Replaced? When you drive, you get in the car, turn the ignition, put the car in drive, and go. With a working car, there’s not much beyond that. But one thing that is absolutely essential in a properly functioning and safe car is the brake system. Traveling on the highway or through a residential area, if your brakes aren’t working efficiently, it can cause serious damage. Heading into the winter weather in Aloha means icy and wet roads, so it’s critical that your brakes are ready to do their job. 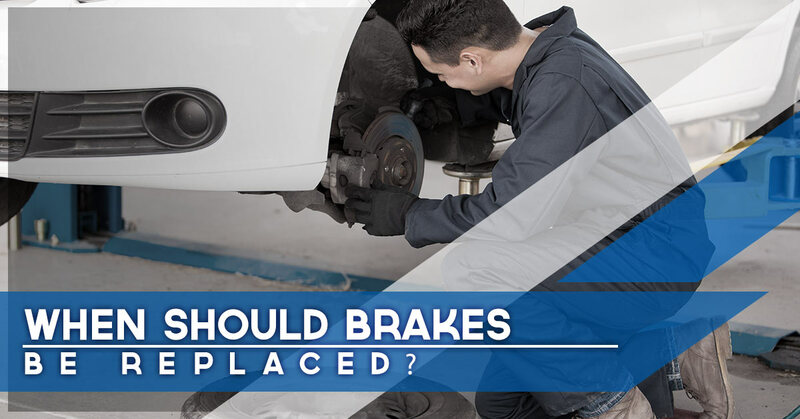 Here’s what you need to know about your car’s braking system from the professional mechanics at Clarke’s Discount. Disc Brakes: The most popular type, these brakes include brake pads, a rotor, and caliper and support system. 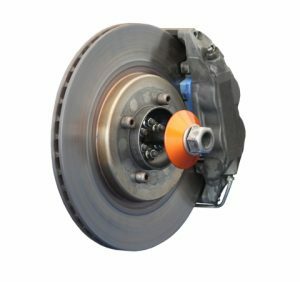 Drum Brakes: Not often used any more except for a rear parking brake system, this type includes a backing plate, brake shoes, brake drum, wheel cylinder, return springs, and an adjusting system. Anti-Lock Brakes (ABS): This type of brake is the most efficient, allowing your car to stop very quickly and is controlled by a computer system. Pad Material: Brake pads can either be made from organic material, semi-metallic, or ceramic. Standards: A mechanic will often recommend replacing the brakes every 60,000 miles, when conditions are perfect and you drive your car conservatively. When conditions aren’t perfect, the thickness of the pads will need to be checked to determine if they need replacing. Terrain: If you drive on hilly roads with a lot of curves, the life of your brakes may decrease. Habits: Braking quickly or frequently at high speeds can have a negative effect on your brakes. Avoid putting additional stress on your brakes by increasing following distance and try braking gradually. Other than the typical squealing sound, what other signs are there? Responsiveness: As your brakes age, they won’t be as responsive as they once were. Be aware of how the brake pedal feels as your press it. Pulling: A car that needs its brakes replaced will pull to one side when braking. This could mean the pads are wearing unevenly. Vibration: A vibration of the brake pedal could mean warped rotors. Grinding: If you hear a grinding or growling sound, it could mean the pads have worn down completely. It’s best to visit a mechanic when you first start to hear sounds. The brake system isn’t something you want to avoid checking. At the first sign of trouble, schedule an appointment with a professional and trustworthy mechanic. Learn more about Clarke’s Discount brakes, axles, and steering services here.